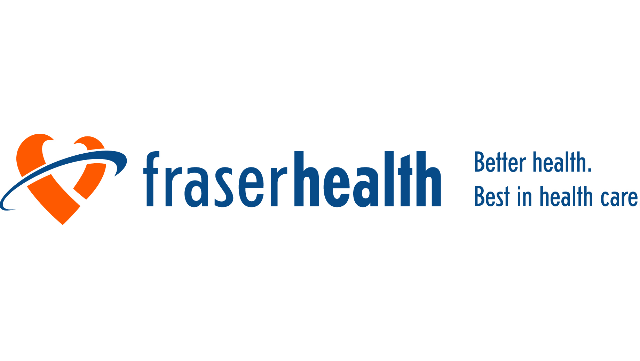 Fraser Health Authority (FHA) is seeking a psychiatrist to work in the new MHSU Urgent Care Centre (UCRC) on the Surrey Memorial Hospital (SMH) campus of care. This will be a joint position with the Intensive Tertiary Rehabilitation (ITR) Unit in Timber Creek Tertiary Care Facility co-located on the SMH campus. The UCRC component requires a 0.5 commitment (two to three 8 hour shifts per week) including some weekends. The Intensive Tertiary Rehabilitation (ITR) Unit component will require a 0.5 commitment. Participation in the on-call rota is mandatory. Inpatient mental health program for adults with serious, complex, and persistent mental illness who need intensive and highly specialized treatment and support. Services provided by assessment and treatment unit, psychiatric intensive care unit, and intensive tertiary rehabilitation unit. Average length of stay is six to 24 months.